MR TARGET is proud to bring you our latest accessory target design. Once again… NO tools, NO nuts or bolts, NO bearings… Made from 100% AR500 material so there is nothing on this you will break… AND, as always, our Lifetime Warranty! 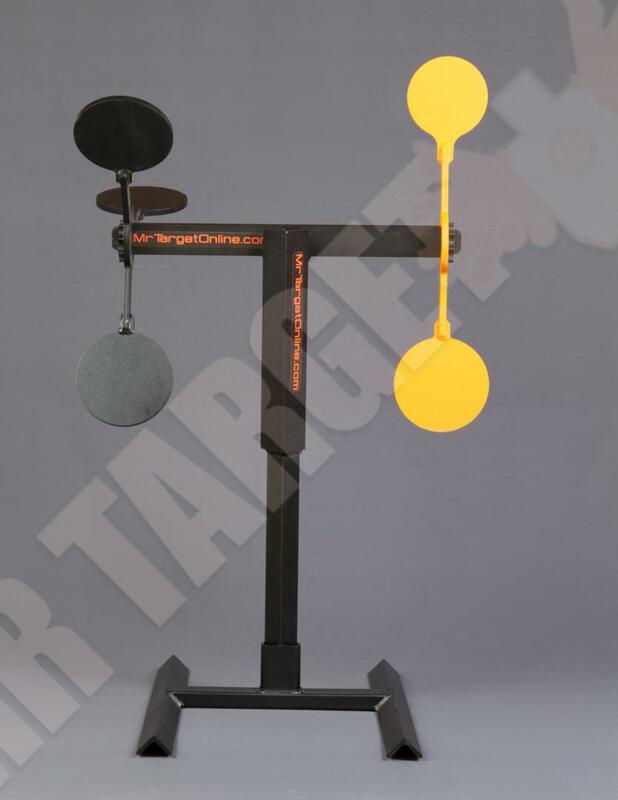 Our quality Reactive Spinner Targets can be used in a stand-alone configuration or in conjunction with all our steel and rubber target silhouettes. They are made from 100% AR500 material AND come with our Lifetime Warranty. ALL of our spinner targets will work with your existing MR TARGET Base Systems. Choose between a single sided spinner, a dual spinner, or a gong spinner setup to pick your perfect design. 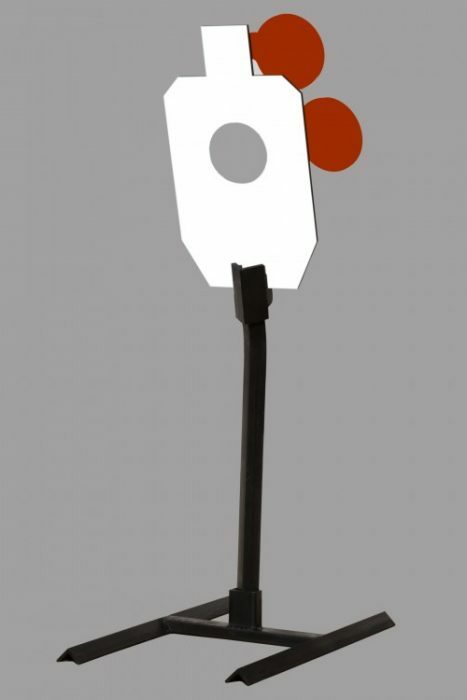 Short arm spinners are Stand-Alone targets and WILL NOT work as an accessory with the Steel or Rubber silhouette targets. 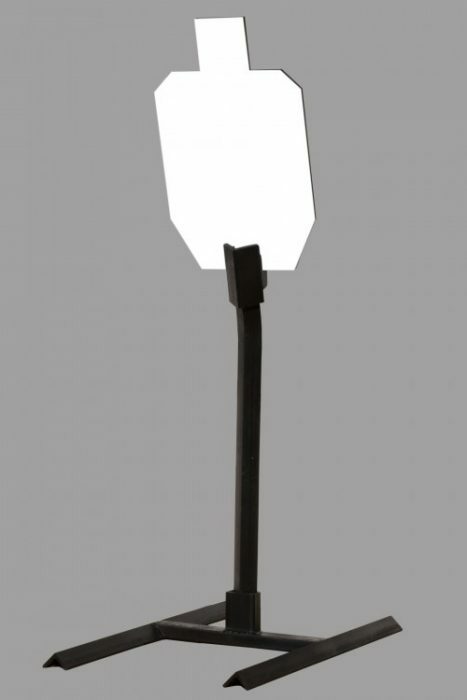 Long Arm Spinners work in conjunction with your steel and rubber silhouette targets. Choose from the weighted 2 Plate Spinner that takes one hit to start moving then another to make it flip or a 3 Plate Spinner that spins freely with every hit. Pick an Armored Gong for your Gong Spinner. Pick a smaller gong to hang from the larger gong. 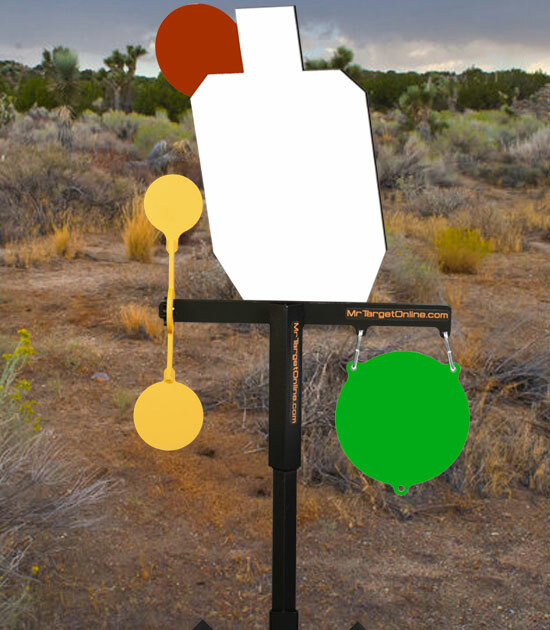 Our Reactive Spinner Targets teach trigger control and quick follow up shots. 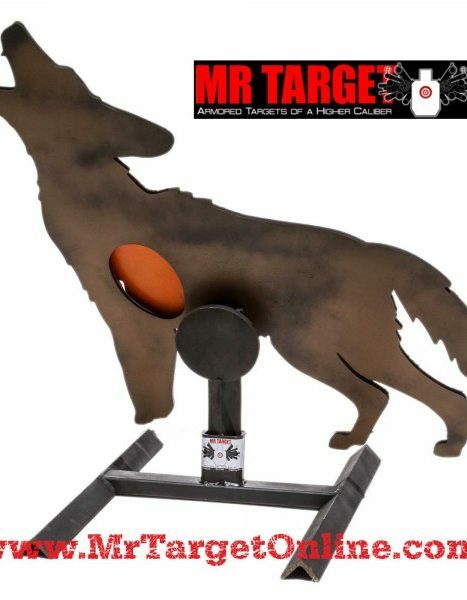 They are the same great MR TARGET targets which means no tools, no nuts, bolts, wood, or bearings, are made from 100% AR500 material, AND as always, come with a Lifetime Warranty. 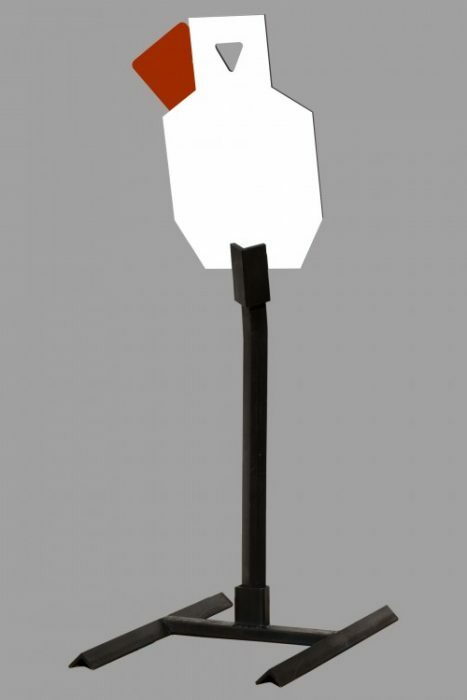 They work by themselves in either bracket of our Modular Base Systems or in conjunction with all our Reactive Steel and Rubber silhouette targets as an accessory. Our Spinner accessory cross bars are available in multiple configurations so you can design the target system that best fits the needs of your department or agency. 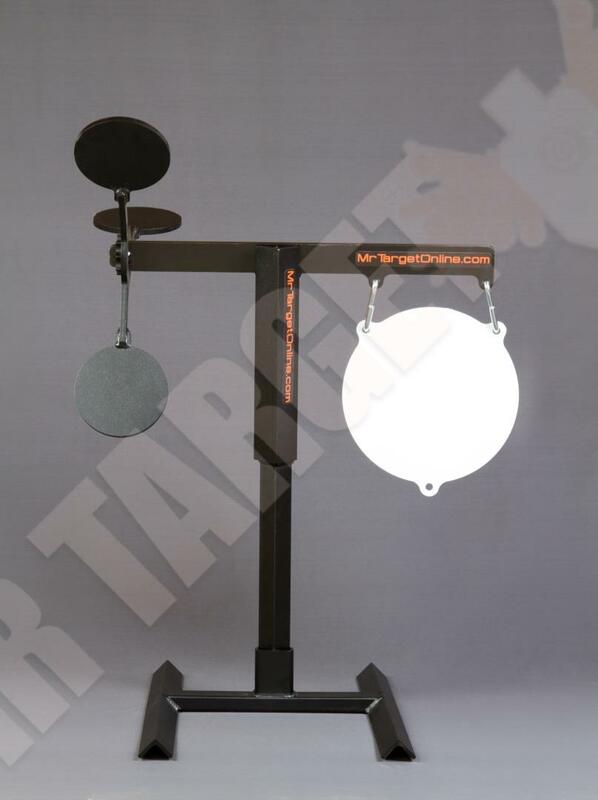 All of our Spinner targets will work with the MR TARGET base systems you already own. Simply drop them into place and start training. The weighted 2-Plate spinner that takes one hit to get it moving then another to make it rotate. The 3-plate spinner that will spin forward or backwards as fast as you can shoot it. 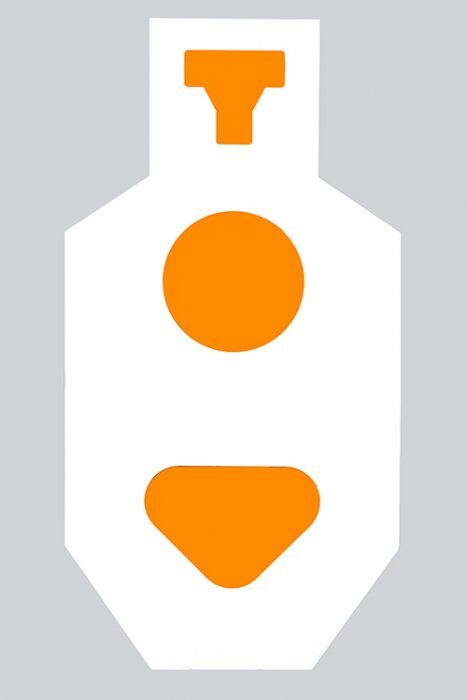 ***NOTE – the Spinner Targets DO NOT work with the Tactical III silhouette target.